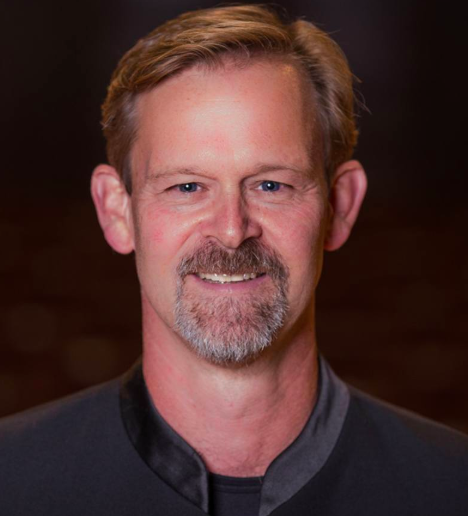 On Friday night in Manistee, the Shoreline Music Society will host its inaugural performance at the Ramsdell Regional Center for the Arts. The group will perform pieces from Richard Wagner and Franz Schubert, but the concert will be different from what you might expect. Doc Elliott of The Northern Angler in Traverse City, updates us on this week's fishing report for northwestern Michigan. When Traverse City author Doug Stanton met author Joe Hill at the Savannah Book Festival earlier this year, Stanton invited Hill to come talk about his new book "Strange Weather" at the National Writers Series. IPR's Dan Wanschura chats with author Loren Estleman about interviewing horror writer Joe Hill. Last fall, a book of my essays was published and I hosted a “launch party” to celebrate. It was a fun, informal gathering and I was pleased to greet many friends and colleagues. One of the guests brought me a tiny green plant as a gift. When my grandfather invited me to go out to lunch, it wasn’t anyplace fancy, just the Booth Dairy a few blocks away. Booth’s was mostly a place to buy milk and ice cream, but they also had a little lunch counter where you could order sandwiches. Doc Elliott of The Northern Angler in Traverse City, gives us this week's fishing report for northern Michigan lakes and streams. In college, I dated a guy named Hank who was a witty fellow with a gift for language. Although the romance didn’t last, some of his droll observations have lingered. My daughter and I were at the kitchen table, discussing her eighth grade homework. Doc Elliott of The Northern Angler in Traverse City, brings you this week's fishing report for northern Michigan lakes and streams. 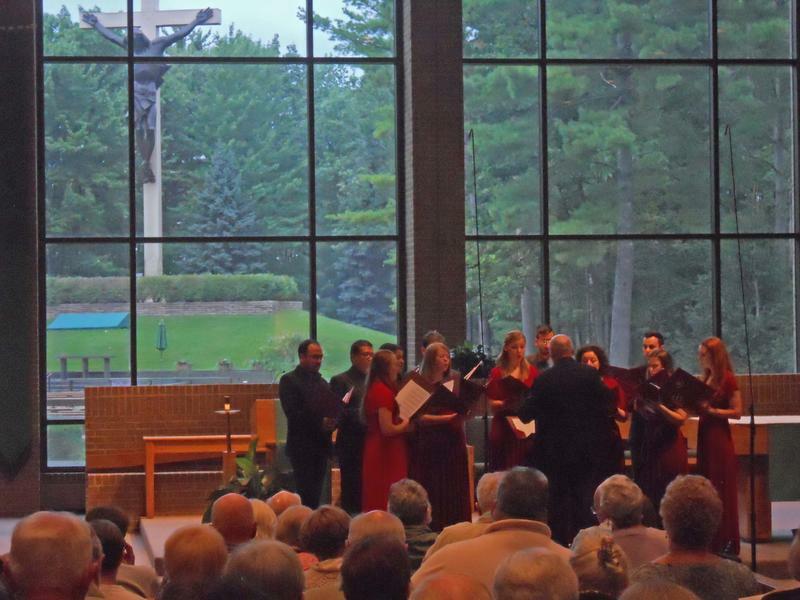 A Gregorian chant group from Rome wraps up a tour in northern Michigan Friday. I never expected to be doing missionary work, hampered as I am by doubt in the existence of God. It began when our book group met at a church and I discovered a gorgeous huge begonia in the hallway. A friend is telling me about the new man in her life. “I really like the guy,” she says, “but I’m finding out he has a lot of baggage.” “We all do by this age,” I say. Northern Michigan will soon have its first permanent Greek Orthodox church. 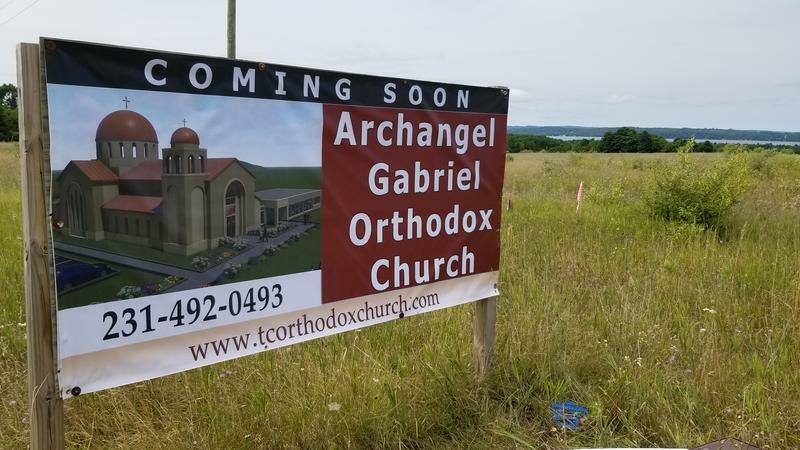 The Archangel Gabriel Orthodox Church started construction last week on property in Acme Township. 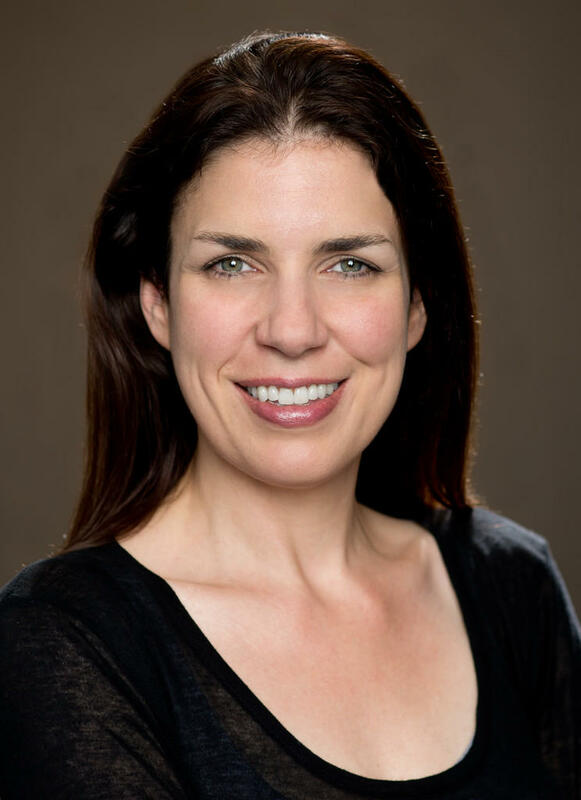 Update 8/3/18, 6:30 p.m.: In a written response provided to IPR, the Traverse City Film Festival writes, "In December 2017, after a unanimous vote by the Traverse City Film Festival Board of Directors, the executive committee of the board met with Deb Lake in-person to inform her that her employment was terminated." The former executive director of the Traverse City Film Festival says Michael Moore is lying regarding her termination last year. 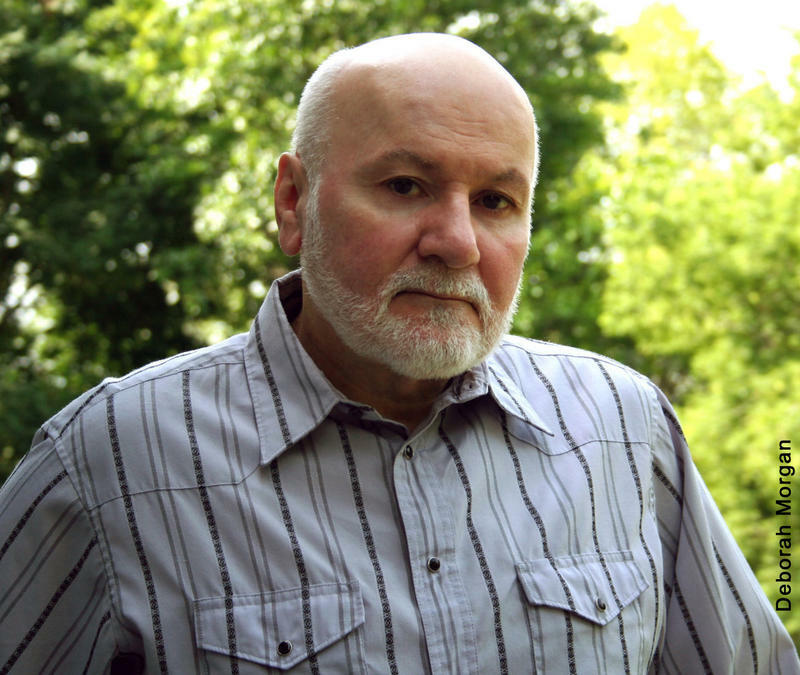 Listen to a Q&A about the controversy surrounding the Deb Lake, the TCFF and founder Michael Moore. 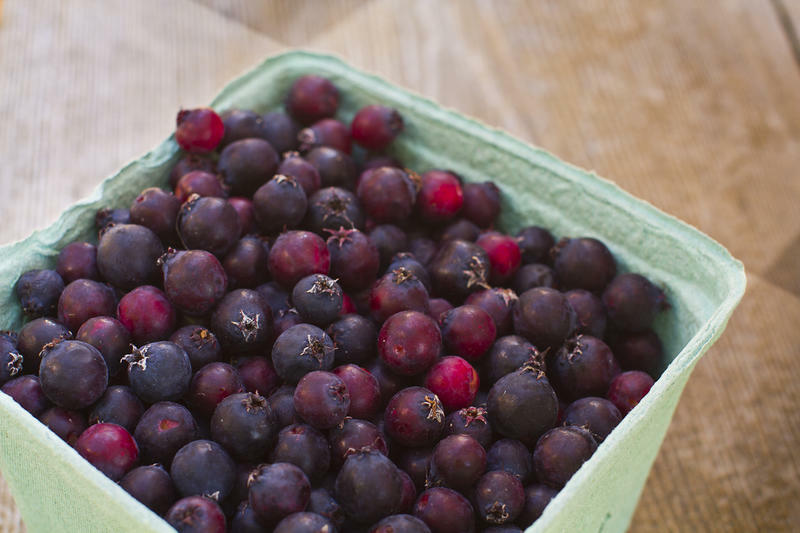 Berry harvest is underway in northern Michigan, and this season’s crop forecasts are rosy. But getting those crops harvested is requiring heavier use of insecticides because of an invasive pest that’s on the rise. 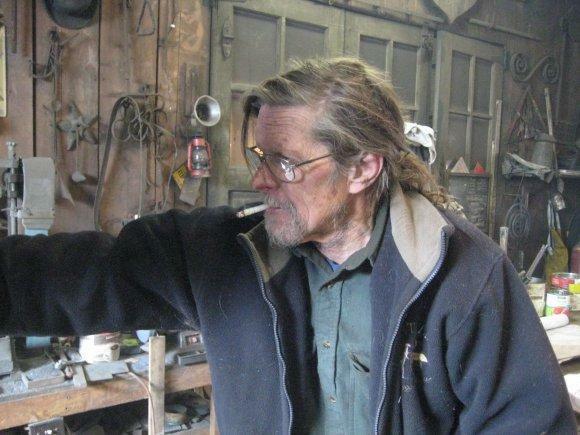 The situation is taking a toll on the region’s farms and orchards. When The Crane Wives formed eight years ago, the band featured a straightforward acoustic sound and performed around the Grand Rapids area. Much has changed since 2010 though, as the band has evolved to a more amped-up, electric sound and has gained a national following. 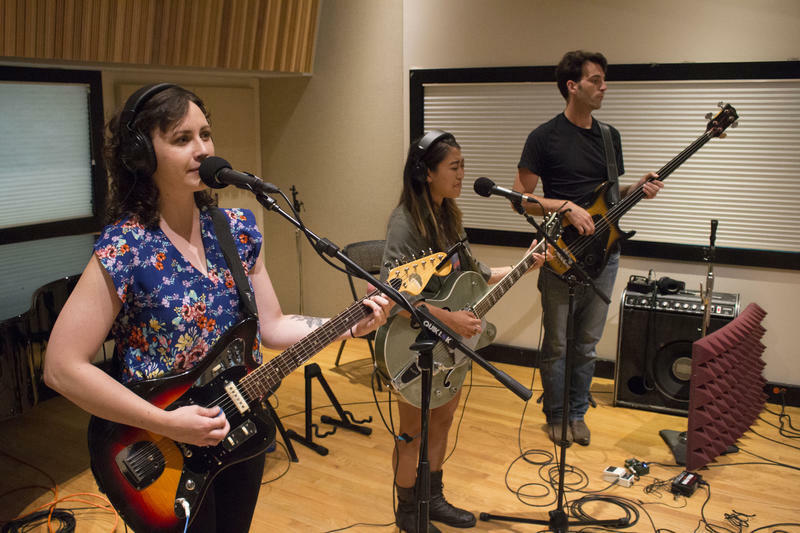 Hear The Crane Wives perform a couple of songs and chat with IPR's Dan Wanschura. Ten years ago, Lindsay Lou made the decision to quit her day job as a biologist and tour the country – and the world – as a full-time musician. 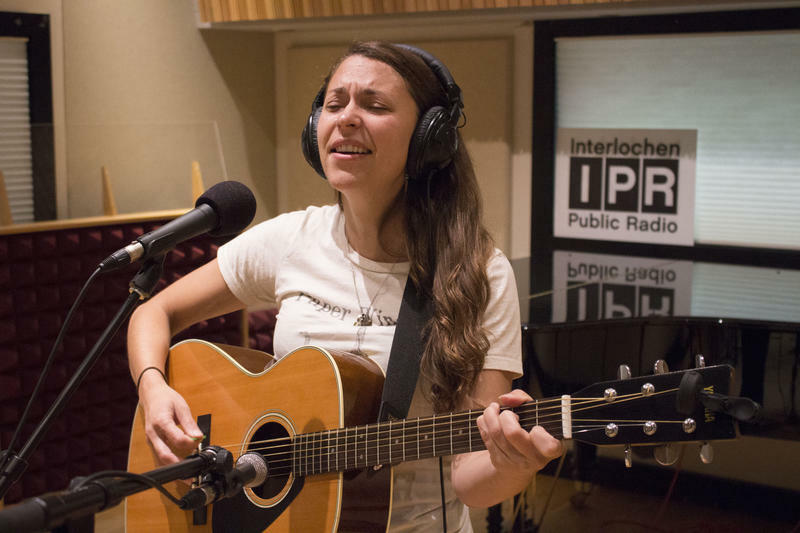 Hear Lindsay Lou perform a couple of her songs and chat with IPR's Dan Wanschura. The Bergamot is the husband and wife duo made up of Nathaniel Hoff and Jillian Speece. The Brooklyn-based couple first brought their indie pop sound to northern Michigan in 2012, when they performed at the Traverse City Film Festival. 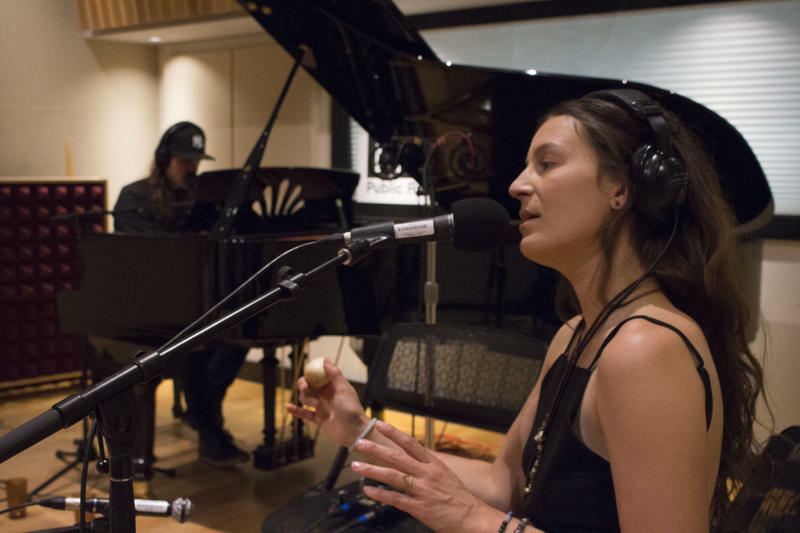 Hear The Bergamot perform a couple songs and chat with IPR's Dan Wanschura. Students will be able to watch films for free at this year’s Traverse City Film Festival. The festival recently announced the launch of it’s TCFF Student U program, which offers 10 tickets to each accepted high school and college students. A couple years ago, Traverse City singer Drew Hale burst onto the country music scene when he won the national Country Showdown competition in Nashville. He got a $100,000 prize and the title of Best New Act in Country Music. 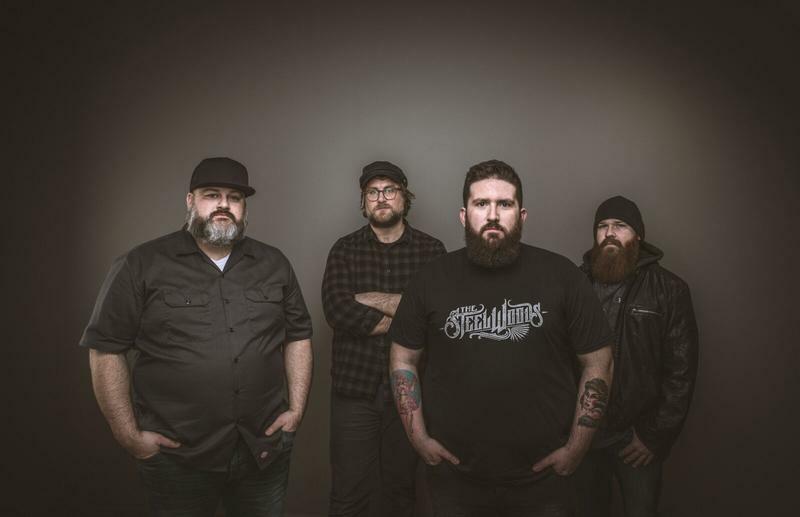 Hear The Drew Hale Band perform a couple songs and chat with IPR's Dan Wanschura. Trenton Breithaupt is from Elk Rapids, and last month he graduated from the singer-songwriter program at Interlochen Arts Academy. That’s where he met his girlfriend Summer Green – and the two of them began performing under the name Chamomile and Honey. 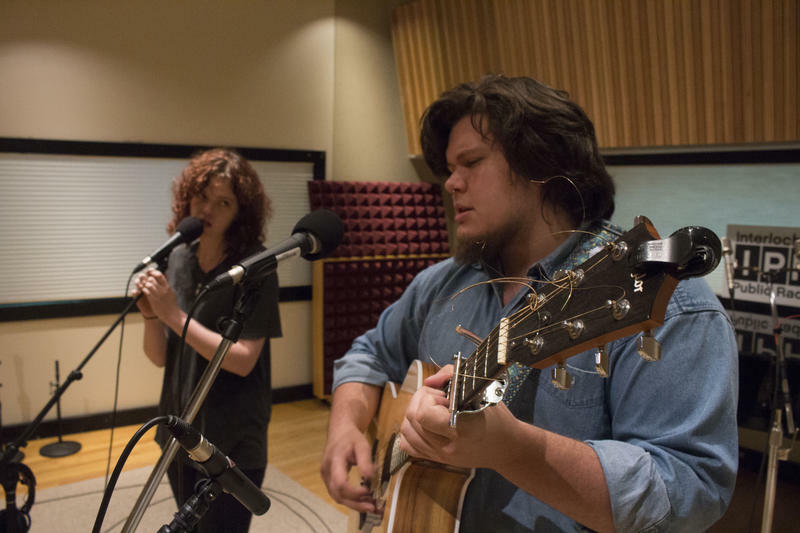 Hear Chamomile and Honey and Summer Green perform a couple songs and chat with IPR's Dan Wanschura.